Rolex has established itself as one of the most powerful and most renowned brands globally. Besides the characteristic durability of Rolex watches, the brand is also popular due to the significant achievements it has made in terms of precision and accuracy. Rolex watches are a status symbol that is commonly worn as a luxury accessory. 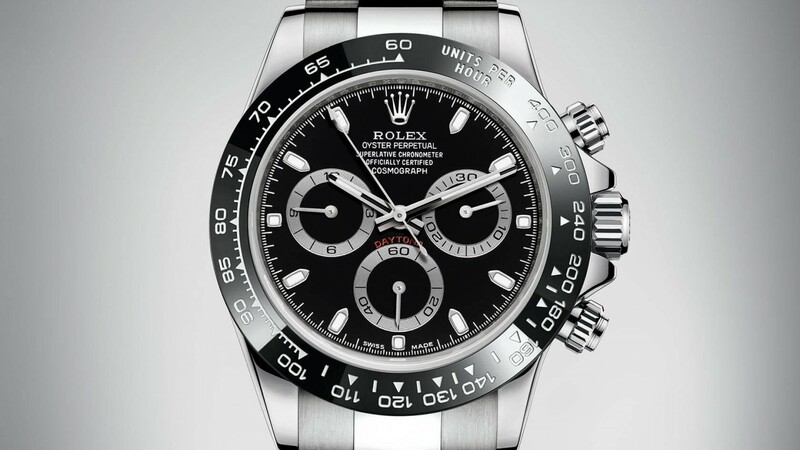 Given its popularity, Rolex is also among the most counterfeited brands in the market today. Recognizing a Rolex replica watch can be quite tricky as they often bear remarkable resemblance to the genuine ones. There are, however, a number of things that can help you to spot a fake Rolex. You can use the quartz dial movements to determine whether a Rolex is fake or genuine. For the cheap knock offs, there is usually a stutter on the second hand as it moves inside the watch. For a genuine Rolex, the movement of the second hand is often smooth. If you are unable to spot the starter with your eyes, you can do it by listening closely to the watch. The fake Rolex will most certainly make a ticking noise. This shouldn’t be the case with a genuine Rolex. Looking at the heft of the watch is another way through which you can determine its authenticity. Since Rolex watches are made of high quality and strong material, they are usually heavy. On the other hand, a fake Rolex is made of low-quality material that makes them significantly lighter than the typical Rolex watch. A fake Rolex can also be spotted by examining the winder that it has on its side. You will easily notice that a fake Rolex has a cheaply designed winder that looks pretty basic. The genuine Rolex however invests on every detail of the watch and has a winder that is finely crafted. They have beautiful grooves and engravings that give the watch an executive appeal. The cyclops lens can also be used to help you determine the authenticity of a Rolex watch. The design of an authentic Rolex watch is such that the date is magnified by the cyclops placed on its face. Replicating the design of the cyclops is quite hard and is often avoided by counterfeiters. When looking at the authenticity of the watch therefore, you need to pay keen attention to the date. If it appears unaltered, the Rolex is most likely a fake. The case back of the watch is another efficient way of determining a fake Rolex. For a genuine watch, the case back is a majority of the time plain metal. Fake versions of the watch have an exhibition case made of glass that allows you to see the mechanism of the watch. Other features to look at include the engravings, the quality of the metal and the lettering on its dial. With these in mind, you can spot a fake Rolex without needing professional services.